Egypt’s president AbdelFattah El-Sisi addressed the “BRICS Plus” summit in China this week. 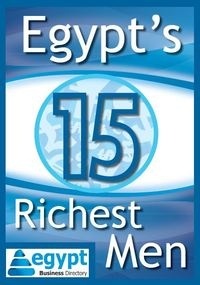 A huge step for Egypt’s politics and economy. President El-Sisi addressed the BRICS summit saying that Egypt is working on creating an environment that encourages investments and learning from the expertise of the BRICS countries. He also stressed Egypt’s economic progress reaching a 4.3% growth in July, the foreign currency reserves reached $36bn and the government is working on lowering the budget deficit to less than 10% of the GDP. 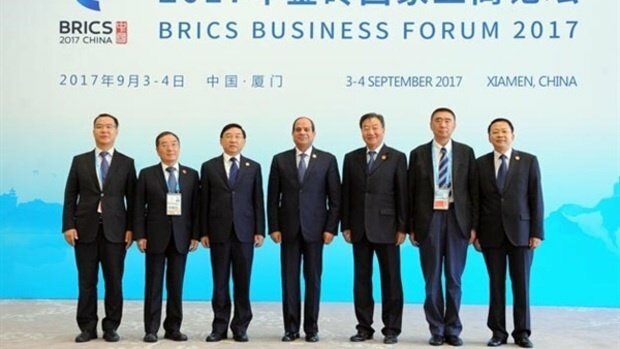 The attendees of El-Sisi’s speech included businessmen from the BRICS countries. El-Sisi also met with Russian President Putin on the sidelines of the summit where they discussed economic cooperation between the two nations. Egypt is also cooperating with China for the establishment of the new administrative capital with an investment worth $3.2bn. Egypt, Guinea, Mexico, Tajikistan and Thailand were all invited to attend the BRICS summit as a part of the “BRICS Plus” approach, where the BRICS countries (Brazil, Russia, India, China and South Africa) invited other countries to attend as guests to extend cooperation and understanding. The BRICS stressed that the invitation doesn’t imply an invitation to join the BRICS or an attempt to expand the group that was established in 2011.